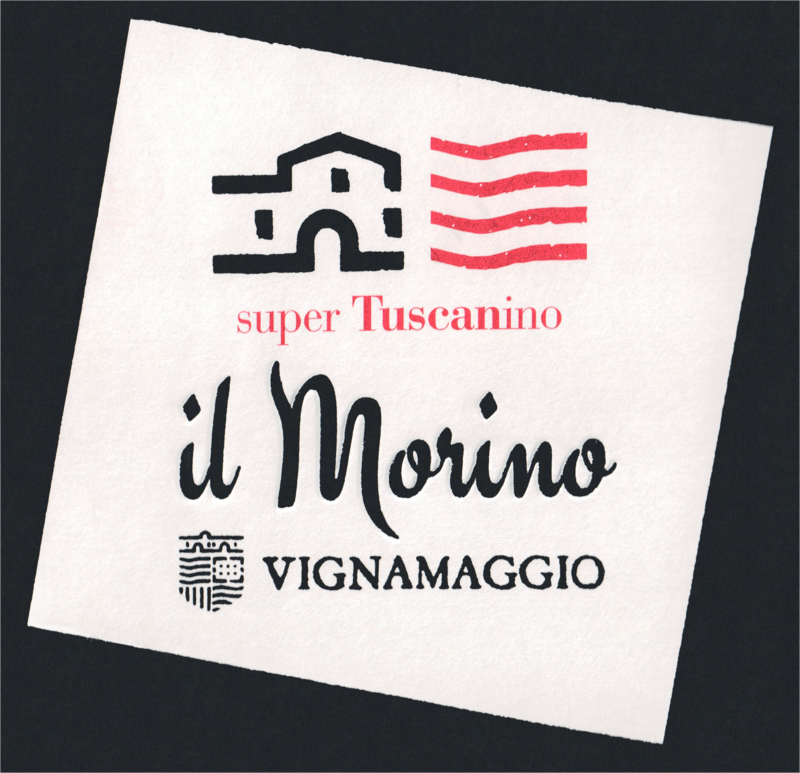 "Vignamaggio’s Il Morino ‘Super Tuscanino’ is a Sangiovese (60%) and Merlot (40%) blend of grapes sourced from the youngest vines on the property, aged for 9 months in stainless steel. Packaged in an easy screwcap bottle, this is a simple expression of Sangiovese that would pair with pasta or pizza. 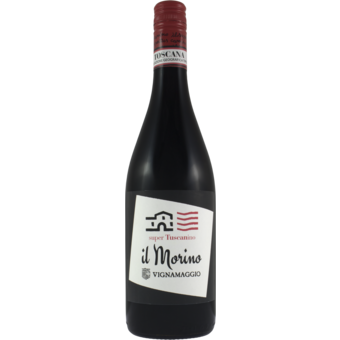 Cheerful and bright, it delivers cherry, raspberry and almond aromas." "‘Morino’ was the nickname for Silvano Damiani, a farmer who at worked at Vignamaggio for over 40 years. The name, meaning ‘dark colored’ derives from Damiani’s dark, tanned skin, the result of the long days spent out in the vineyards and the fields under the sun. When Damiani passed away, the winery decided to dedicate this wine to him.